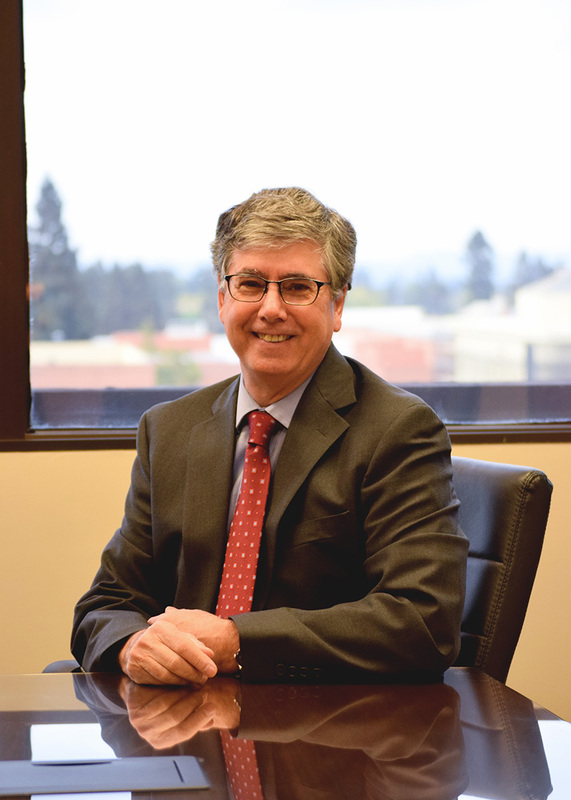 Chris Mazzia has been practicing law in California since moving here to attend law school after working with the Organization of American States in Washington, D.C.
Chris’s practice focuses on all aspects of civil litigation, representing both plaintiffs and defendants. He has extensive trial experience, including favorable jury verdicts on behalf of plaintiffs and defendants. Chris also advises clients on employment, business, environmental and real estate matters that are not in litigation; his litigation experience is valuable to our clients in resolving disputes out of court, if possible. Chris has successfully litigated cases that reflect the areas of the firm’s professional expertise: employment cases (discrimination, termination, wage, independent contractor and other matters); real estate cases (purchase and sale, environmental, and partition, among others); business (contract, corporate, and other matters); and probate/will contests. Personal: Born in New York City; spent Junior Year of College abroad in Madrid, Spain; Enjoys playing ice hockey, cooking, and hiking.